Westfield is a comfortable, four bedroom, self-catering holiday home on the Isle of Arran. The spacious house sleeps seven and is situated in a quiet location on the west coast, with a sandy beach just 100 yards away. Westfield is on the west coast of Arran, looking out over the Kilbrannan Sound towards the Kintyre Peninsula. Quiet, peaceful location. There is plenty to do on Arran. 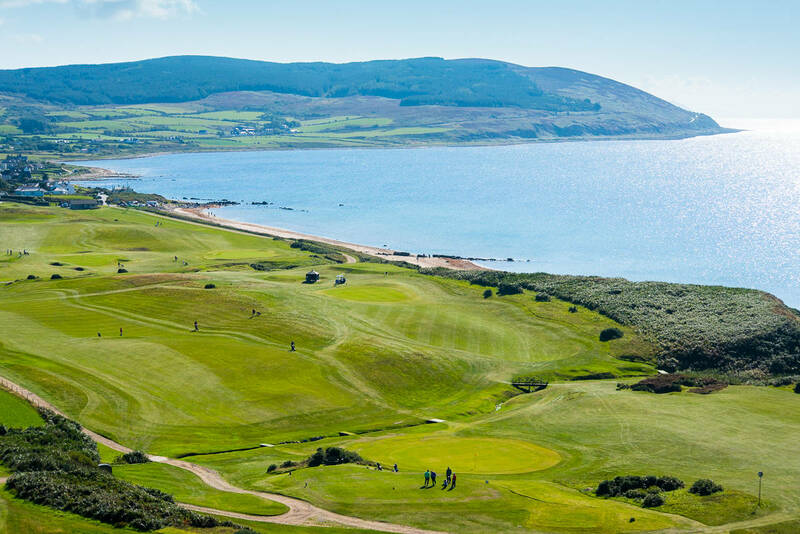 From a quiet, romantic break, activities like golf, cycling, walking, climbing etc etc to a traditional beach holiday with the kids, Arran has everything! Due to the popularity of Arran, self-catering accommodation is in short supply in peak season. Book Westfield now for a wonderful holiday. Copyright © 2019 Simon Nottage. All rights reserved.